Have questions? Want to submit an idea or make a suggestion? Contact us using the form below. 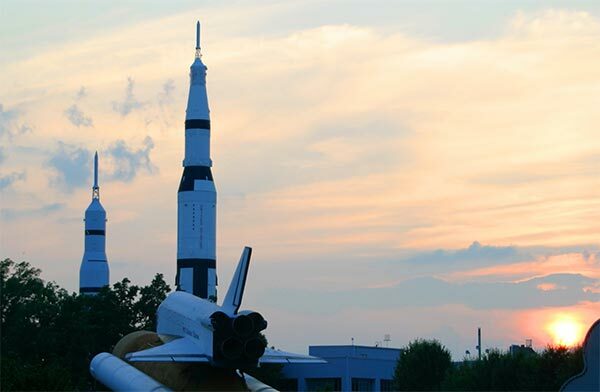 Crossflow Technologies is located in the beautiful city of Huntsville, Alabama—the home of defense and aerospace engineering. Come visit us! We got it. Thank you for your interest. We'll be in contact soon.